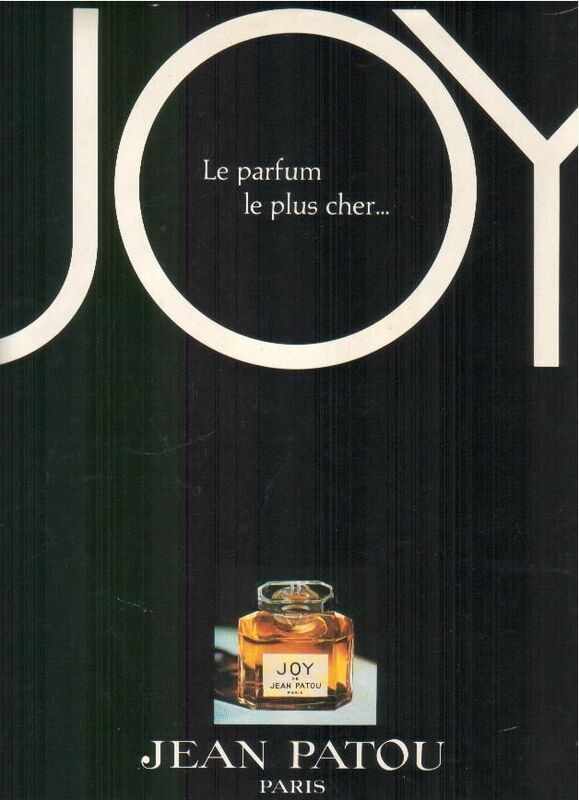 In modern perfumery, the world’s most expensive fragrance had been Joy by Jean Patou for a while: it was formulated with expensive perfume materials and introduced to the brand’s most loyal customers in America at the time of the Great Depression (1930). Then we heard of Clive Christian’s most expensive perfume, until other ambitious perfume makers joined the vanity competition. And now, the new French perfume brand Morreale Paris claimed it has created the most expensive fragrance in the world, which is offered at $1.5 million. 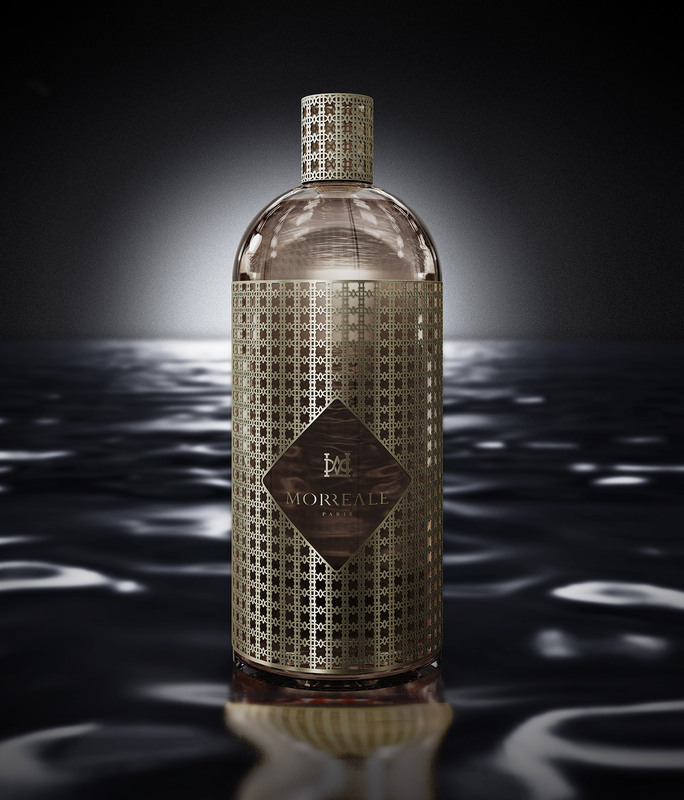 The brand belongs to Jean-Pierre Morreale, a descendant of the aristocratic family Morreale (Mont Reale). Now Mr. Morreale lives both in France and Belgium and prefers to keep his identity in discretion. What is so special about this perfume is that it is a bespoke perfume service offered to people who are ready to pay for their own exclusive perfume with a lifetime supply. Therefore the name “Le Monde Sur Mesure”. 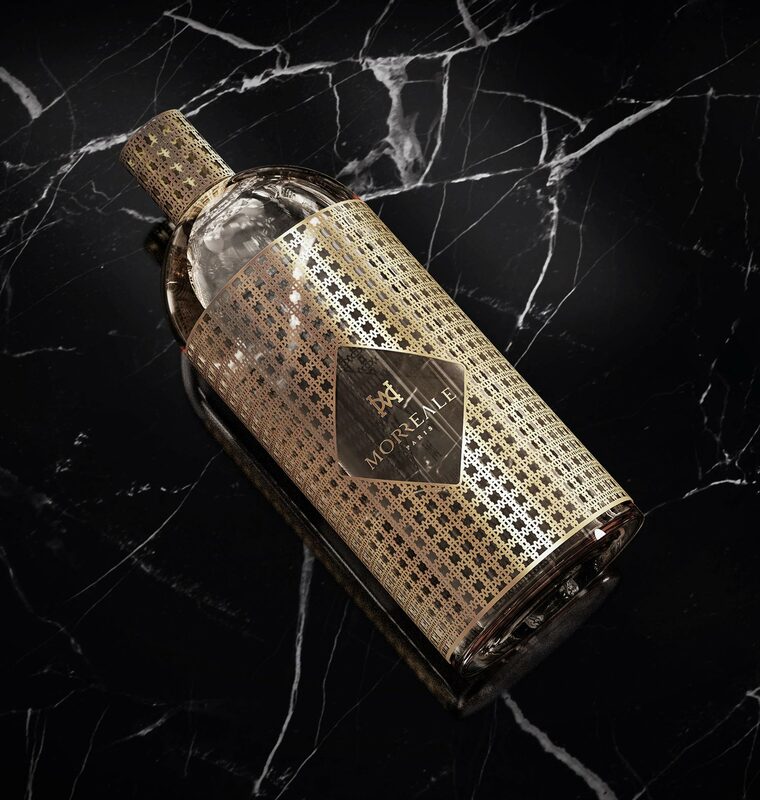 The luxurious bottle can also be customized. One example of a fragrance composition will be introduced at a very exclusive event in L.A. end of November. Recently, a hair expert has claimed that shampooing is, in fact, the worst thing we can do for our hair. Eli Halliwell, CEO of Hairstory, has warned that we could be damaging our hair without realising it. He is now on a mission to make us ditch our shampoo. He says: “When you’ve grown up always doing something you don’t question it. The reality is that shampoo is a product that was made to be too strong for its use. The chemicals are so similar to what we use to clean clothes, he says, you could effectively pour shampoo in your washing machine and washing powder on your hair – although he doesn’t advise it. Hairstory, which is being officially launched in the UK, has come up with New Wash, which aims to restore hair’s natural balance. 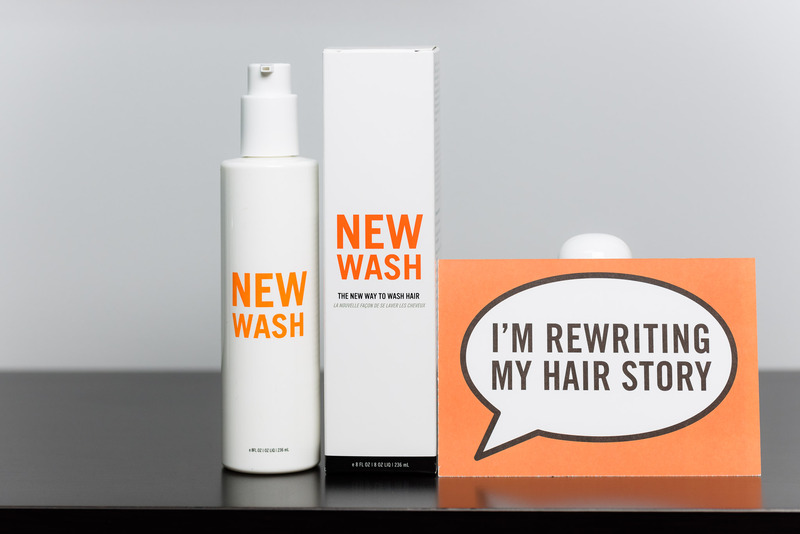 New Wash is basically an oil-based cleanser for your hair and scalp. Conclusion: if you wash your hair all the time and it’s still greasy – this could be why. Find the full video here. Brands are reducing the water content of their products, driven both by sustainability concerns and by consumer demand for more concentrated, effective products. Unilever has launched a water-smart initiative which aims to develop products across its brands that reduces its water footprint. 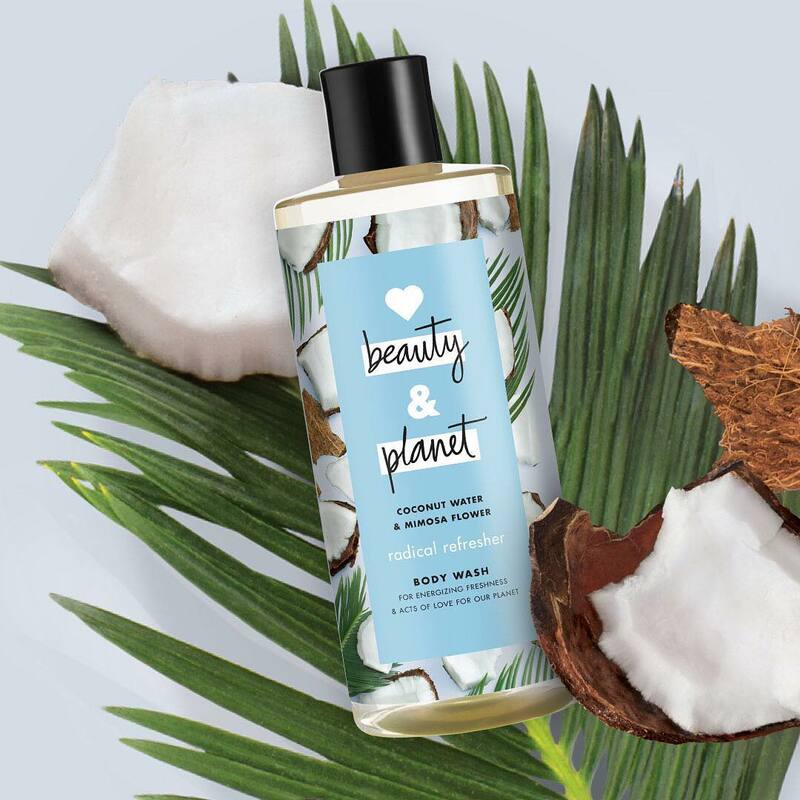 The brand’s new Love Beauty and Planet collection, launched in 2018 in the United States, incorporates “fast-rinse technology” in hair conditioners so less water will be used. Also L’Oréal has committed to reduce 60% of water consumption per finished product by 2020, compared to the amounts it used in 2005, and is already making efforts to reduce water consumption in its plants. Sorry guys, I was on holiday and moved in the meantime as well… lots of new things happening at the moment! I found this Missha brand promoting their ‘meditanical’ toner. Quite interesting way of presenting and also the word play of medicinal and botanical! Well, a nice eye-catching packaging can make the difference! The U.S. Postal Service said Monday that it will issue its first-ever scratch-and-sniff stamps that will aim to evoke the sweet scent of summer. 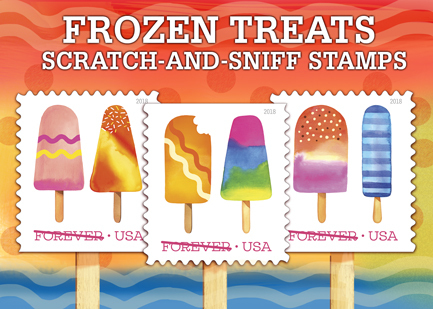 The 10 different stamp designs each feature a watercolor illustration of two different ice pops on a stick. The sweet smells of summer: freshly cut grass, barbeque on a grill, the beach and suntan lotion??? One thing is sure: there will be one scent for all of the stamps and the secret smell will be unveiled when the Postal Service issues the stamps on June 20th. Choose your Mood on the go! I see more and more USB stick aroma diffusers popping up at the moment! Basically for your laptop at work, for the car during a ride, at home etc. You need an uplift at work? 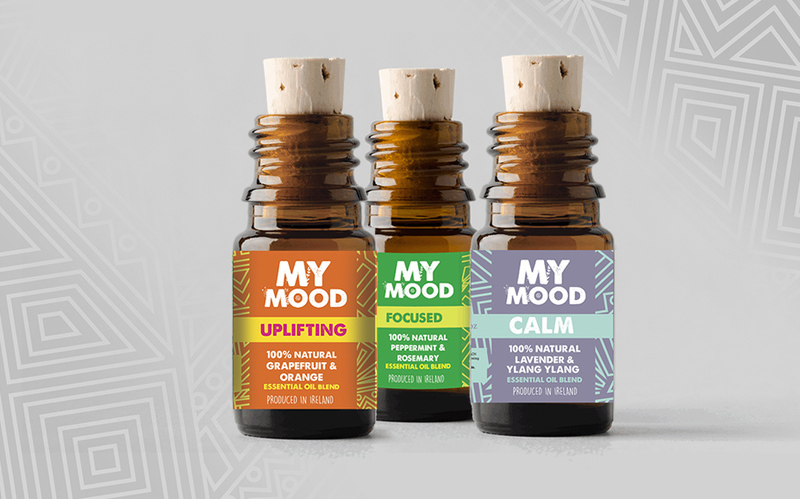 Take the My Mood “Feel Uplifted” USB stick and let the aroma get to your brain quickly. If you rather need to focus, put the “Focused” USB stick in your laptop. 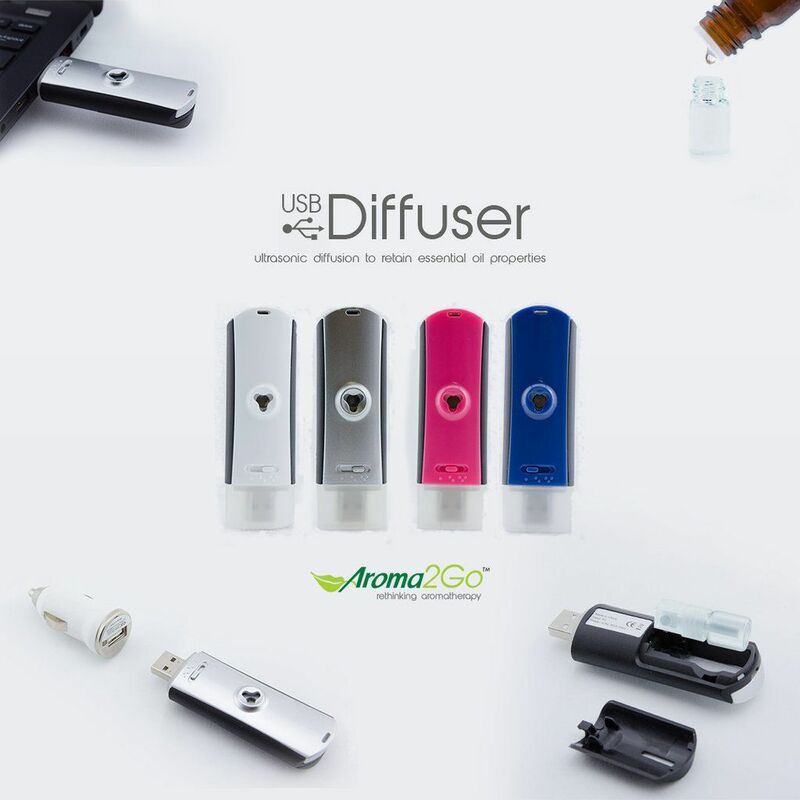 Aroma2go is another company playing the same game. It’s surely a new on-the-go trend with fragrances. I was lately in Paris and visited this beautiful perfume shop IUNX. The design and the customer experience caught my eye! These are luminous testers that diffuse perfume when you come up close. Cool stuff! Olivia Giacobetti, a very successful women in the world of perfumery, is the nose of the perfume brand. Its definitely worth to drop by when you are in Paris.